Clubstar proudly welcomes non other than the one and only Kiko Navarro in the family. The Majorcan Kiko Navarro belongs since more than a decade to the spearhead of the international house producer scene. Kiko began his dj career 1990 in a club on Mallorca, soon he became resident dj of Pacha (Palma) and was and still is responsible for his own radio show. 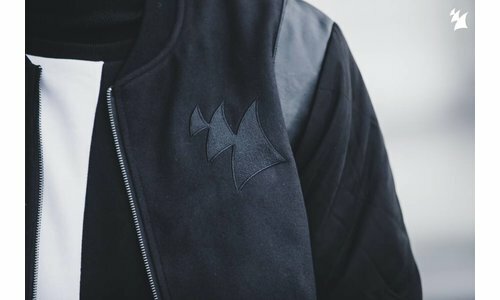 Nowadays he is also a Pacha Ibiza resident and travels the whole world spreading his house sound, which he describes as deep house, garage, underground, afro, disco â€¦ always trying to find the cool side of each style without forgetting the most important thing: that people must never stop dancing. 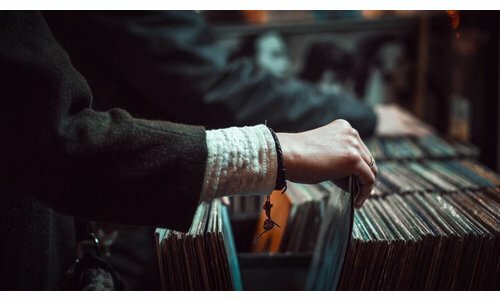 Kiko Navarro deejayed in countries like in Italy, Malaysia, Dubai, Germany, England just to name a few.His production career started in 1997 with the "Elements EPâ€. In 2000 he delivered big time with his releases on his own Flamingo Discos label. Hits like â€œUp to the skyâ€ (featuring Concha Buika) & "The Perfect Placeâ€ ruled the worldwide dancefloors. Nowadays KikoÂ´s name guarantees continuous quality in vocal, deep and soulful house, which never looses its drive to the dancefloor. Kiko Navarro releases on labels like King Street / Nite Grooves, Pacha, OM Records, West End, Yoruba, Nervous, Defected and Renaissance and so on. 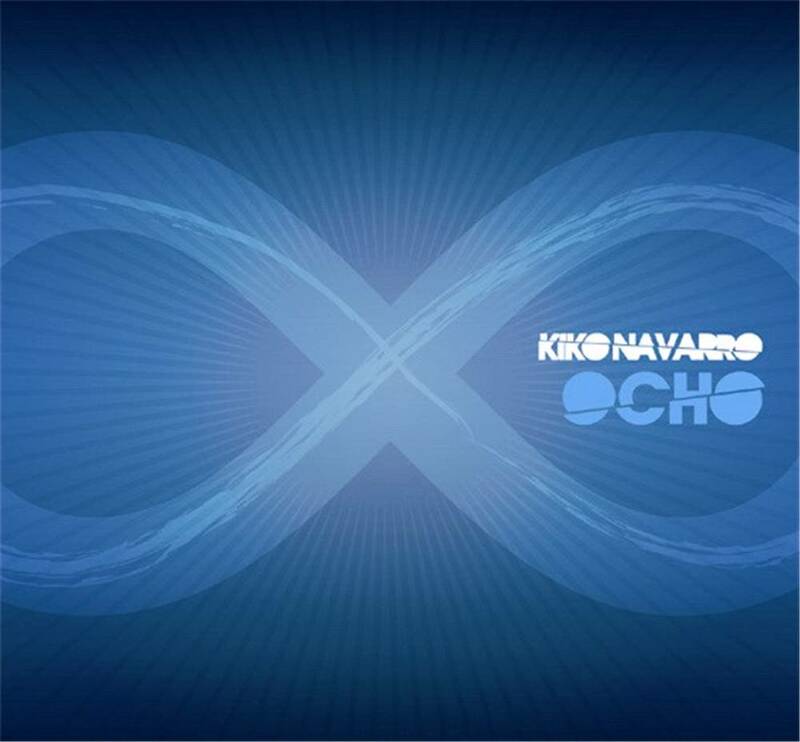 Clubstar Records proudly presents â€žOcho", a double cd artist album by Kiko Navarro. The two cds contain 20 titles. CD1 features new and unreleased songs by Kiko Navarro and remixes of his songs from other artists. The CD is opening with the Mallorca - Ibiza connection by DJ Pippi, Tuccilo & Kiko Navarro. Mustafa do Brazil remixes â€žMore". KikoÂ´s yet unreleased single â€žLet you goâ€œ is on this silver disc (Rocco & Kiko Remix), as well as the much searched for DJ Chus & David Penn Remix of â€žThe Perfect Place". Furthermore you will find brand new songs like Tedd Patterson remix of KikoÂ´s hit single â€žMama Calling", his new single â€žYen-Shuiâ€œ under his Koki alias, as well as the breath-taking, unreleased remix of â€žSonando Contigo". Concha Buika causes balearic goose bumps moments with her vocals, combined with KikoÂ´s beats. CD2 features the 10 best Kiko Navarro remixes. His remixes of â€žFelix Yo!" by Aleem and â€žGabrielleâ€œ by Re-Jazz feat Alice Russell are on board. Kiko NavarroÂ´s remix of DJ Spen & Mothafunkaz dancefloor magnet â€žItÂ´s so easy" is on this disc, as well as his remixes for Osunlade, Quentin Harris and 24 Carat. Kiko features also his remakes of the classics â€žKiller" and â€žCaptain of her heartâ€œ on the â€œOchoâ€ album. Far more than 100 minutes of honest top class house music. Not only the tracklisting reflects the who-is-who of the real house scene, Kiko Navarro also proves that quality can also work outside of small, dark clubs. 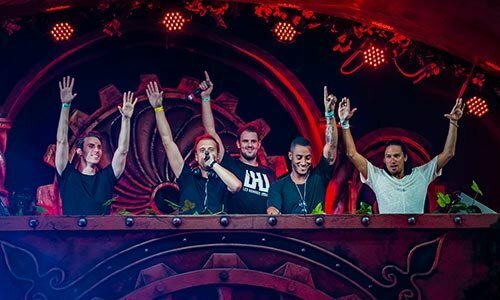 A highlight, not only for the house heads, but for any music lover!